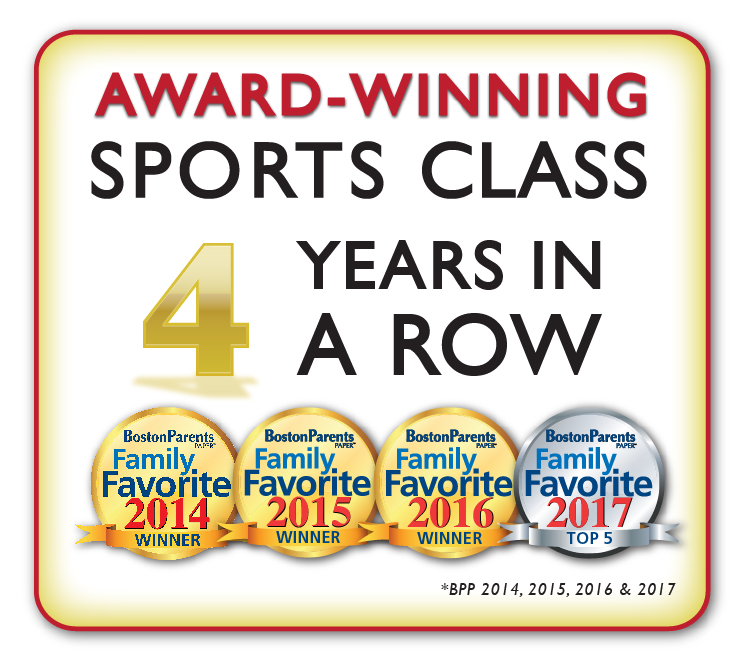 Multi Sports teaches kids age 3 years – 2nd grade teamwork and good sportsmanship, as they have fun learning the fundamental skills of all sports. Each month will focus on a specific sport, ending the year with a tournament of all of our favorites. JUST A HUGE THANK YOU TO MR. BREAD!!!! Thank you for taking the time to write those wonderful updates about [my son]. It means the world that he has such a positive role model in you and that you are helping him grow so much!!! THANK YOU!!! Chris, we are always impressed with your incredible energy—and patience! [My son] loves to see you, and we are very grateful for all of the energy you use in class. Chris, your multi sports is [my son's] favorite. I am so glad that he has your terrific coaching to help him with sportsmanship and listening, and that you appreciate his energy and spirit.